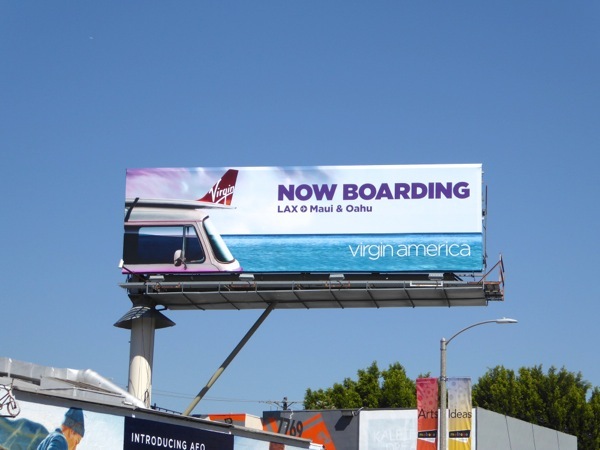 Virgin America has a reputation for being a fun and dynamic airline, and these past few months they've been bringing their light-hearted touch to the skies of L.A. (and San Francisco) for their new direct services to Maui and Oahu in Hawaii. 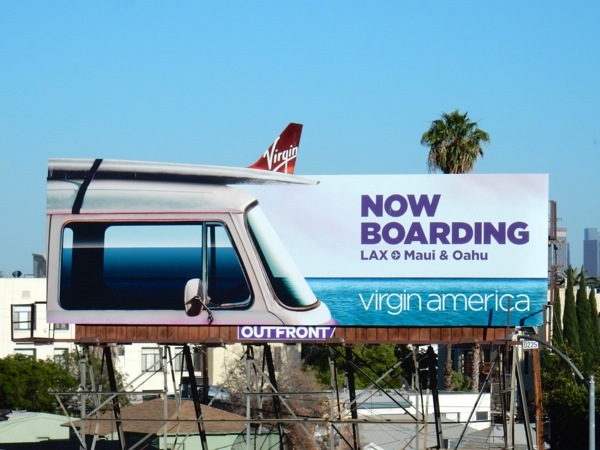 This 'Now boarding' outdoor campaign certainly fits with their fun, relaxed brand, and aside from the double meaning of the tagline, the use of a surfboard atop a mini-van helps to instantly convey the notion that these destinations are a surfers paradise too. 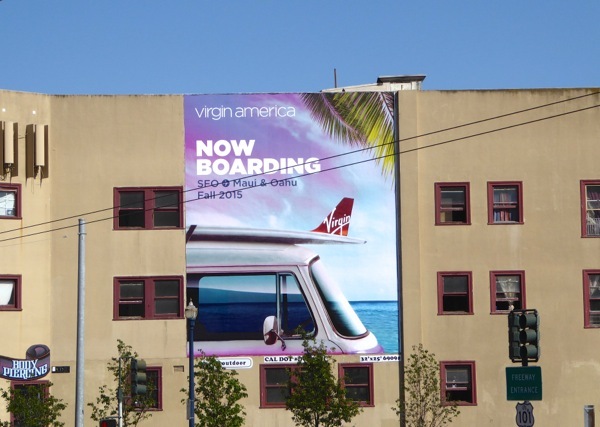 This portrait ad from the campaign was first spied in San Francisco along Market Street at Octavia Boulevard on October 6, 2015. 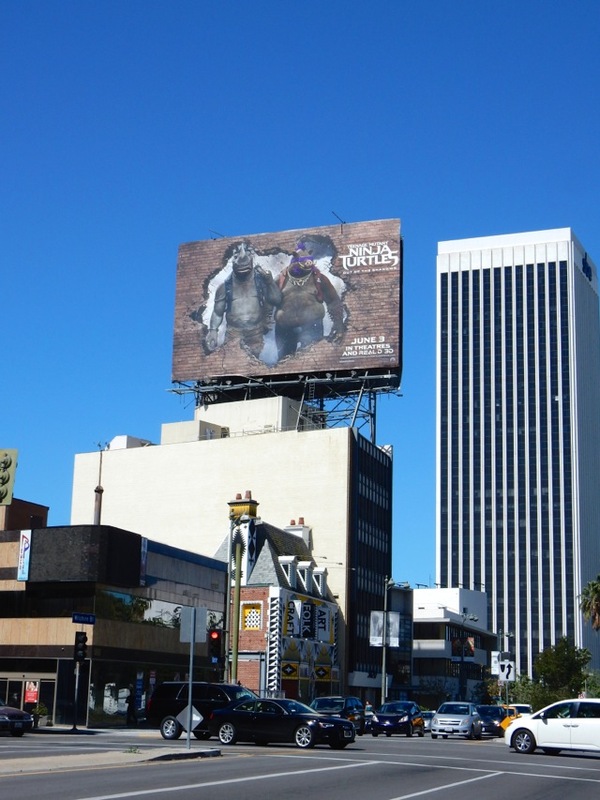 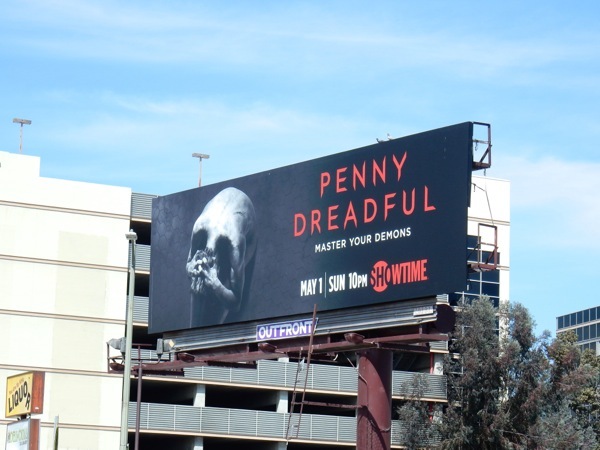 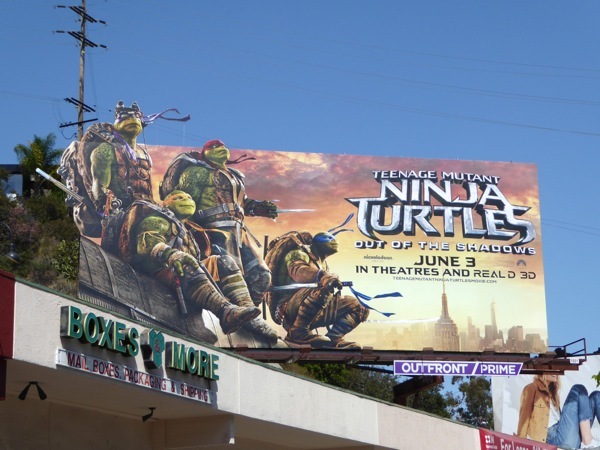 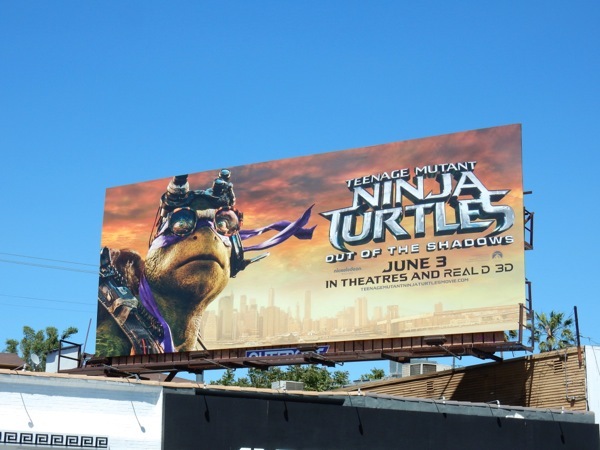 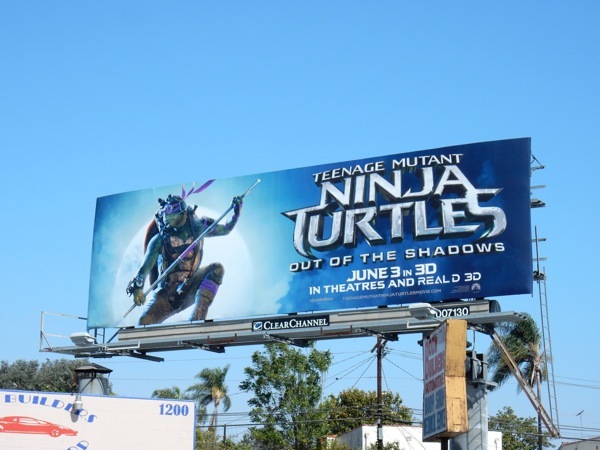 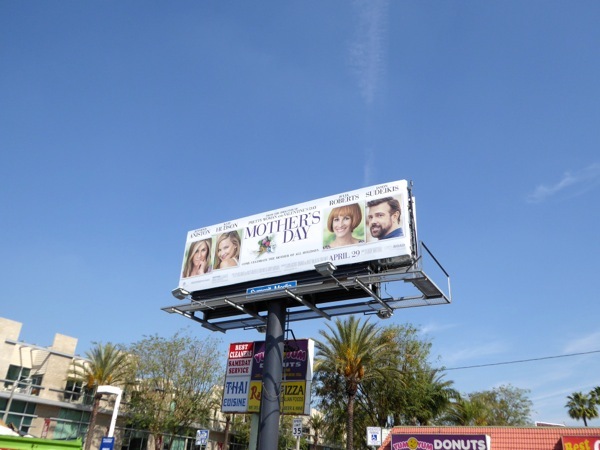 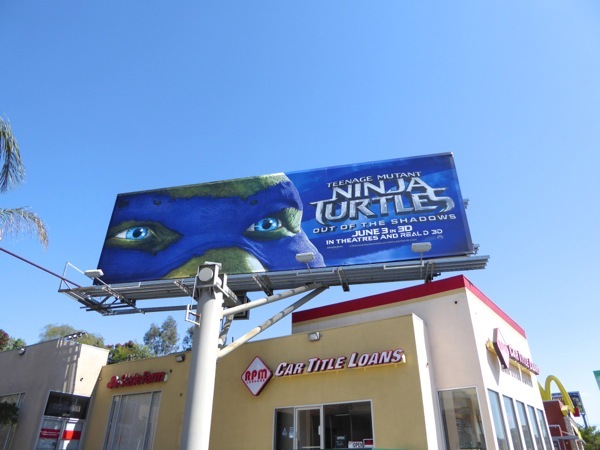 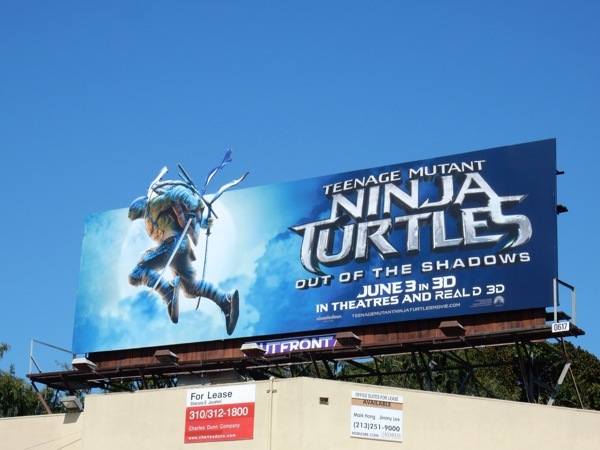 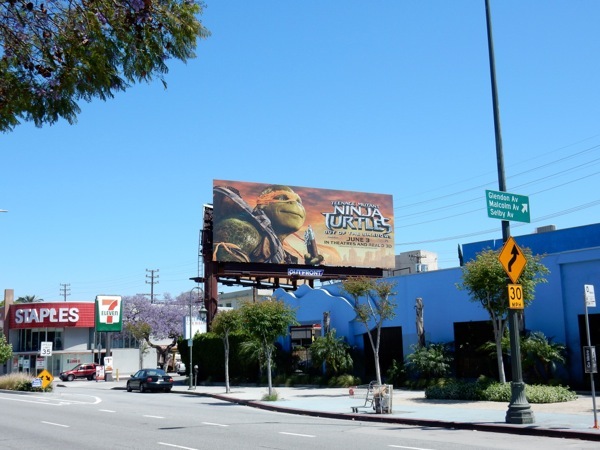 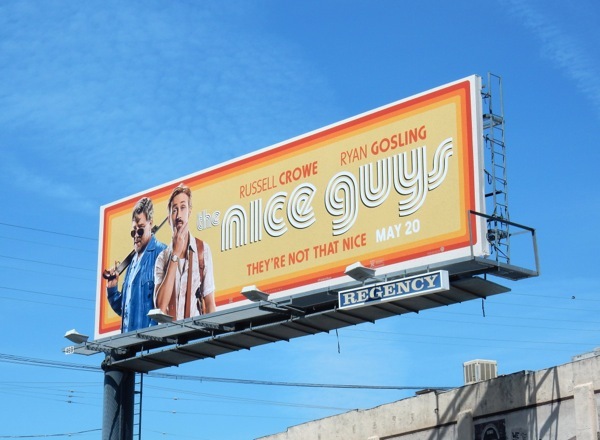 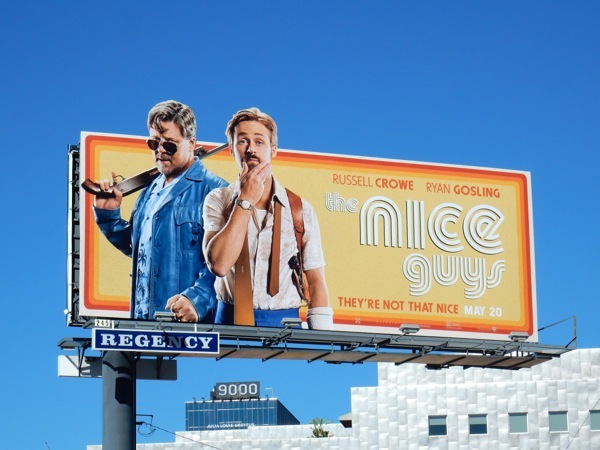 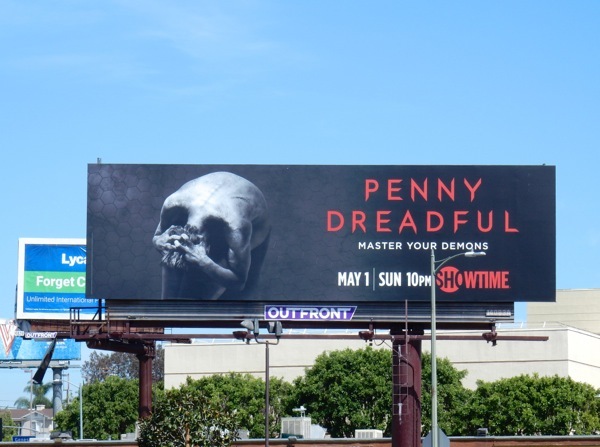 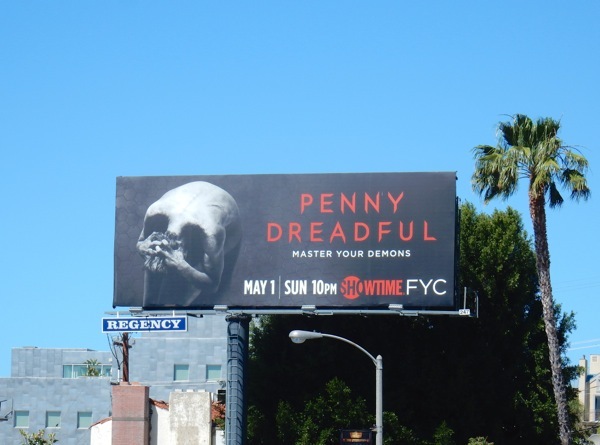 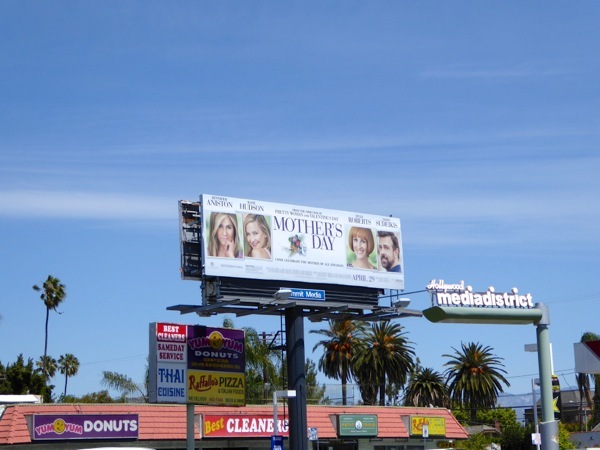 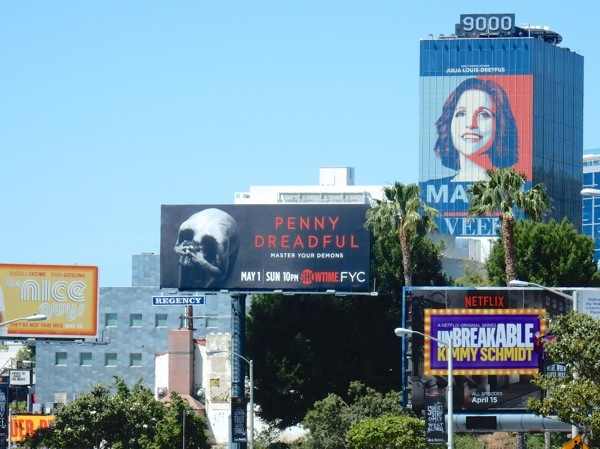 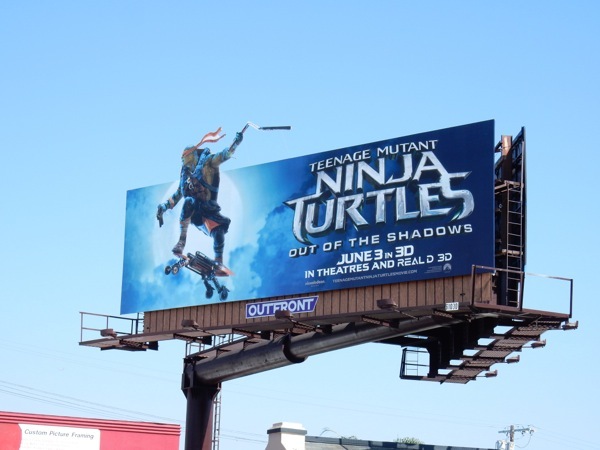 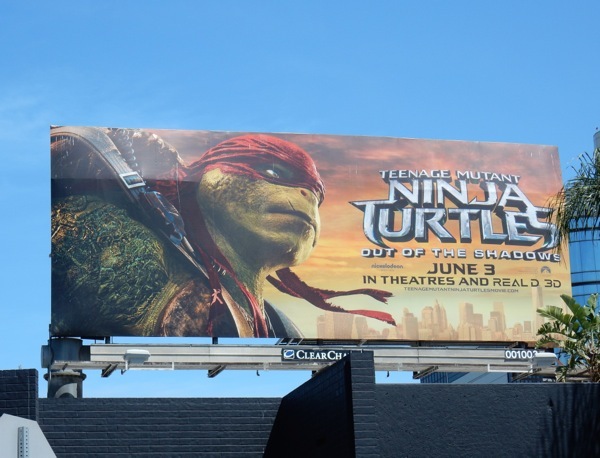 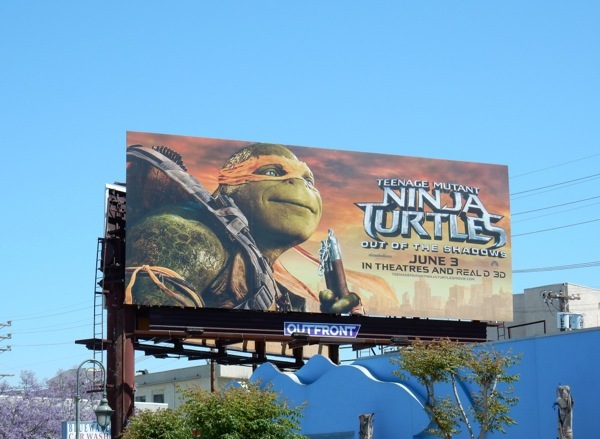 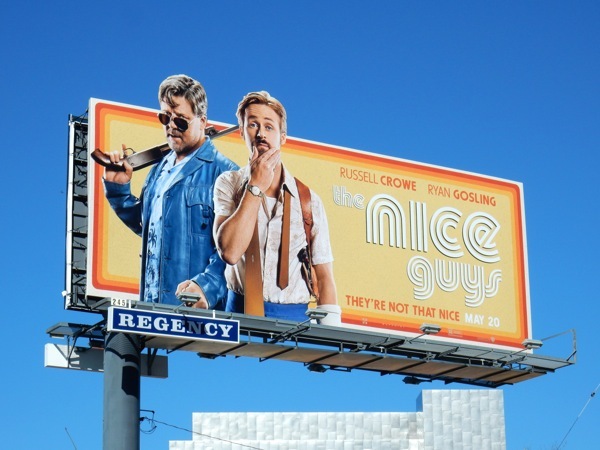 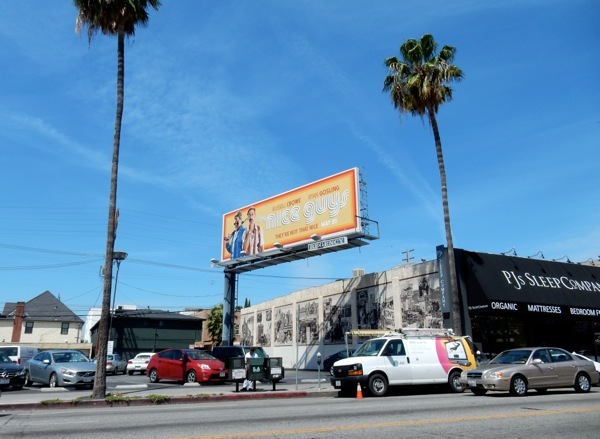 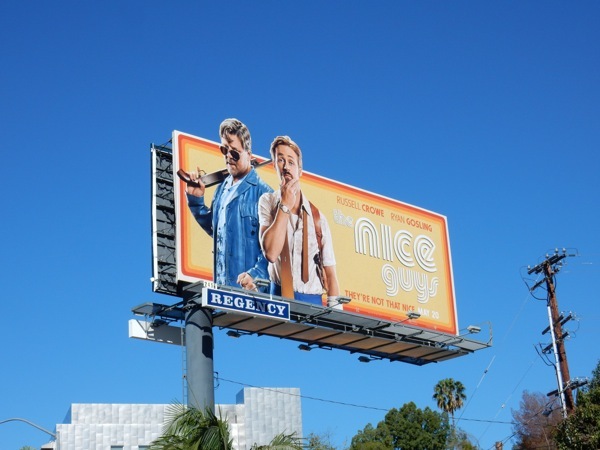 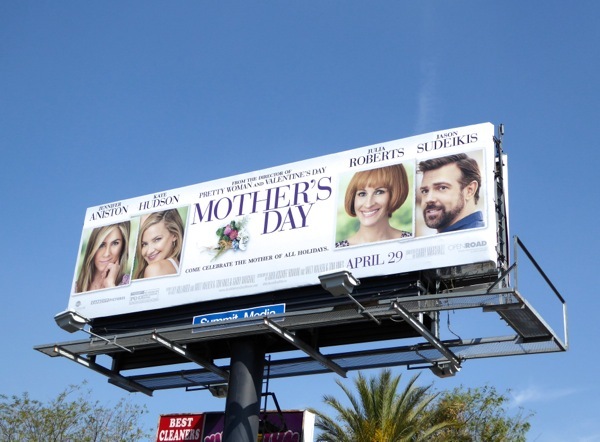 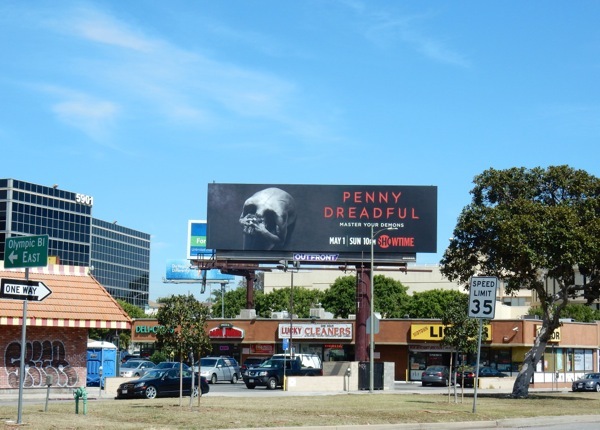 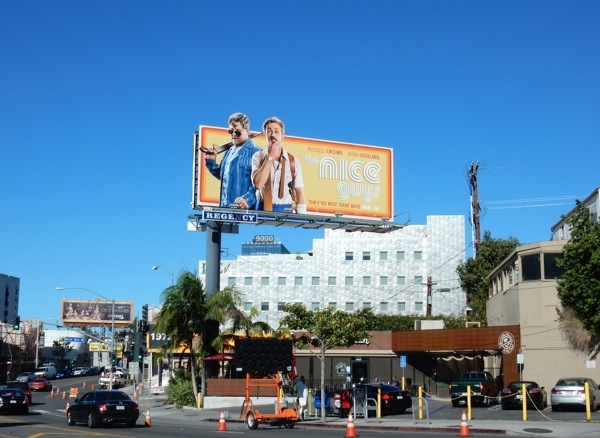 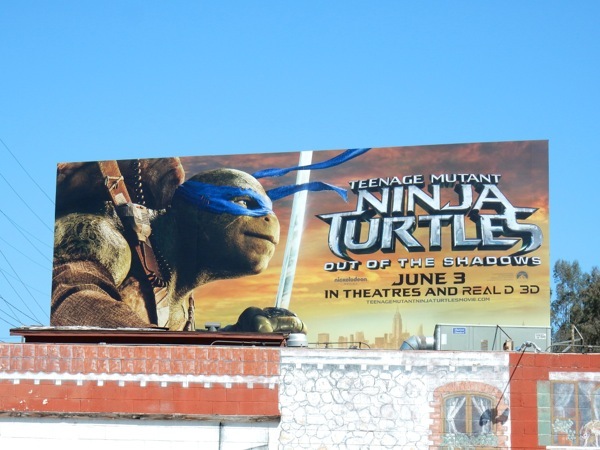 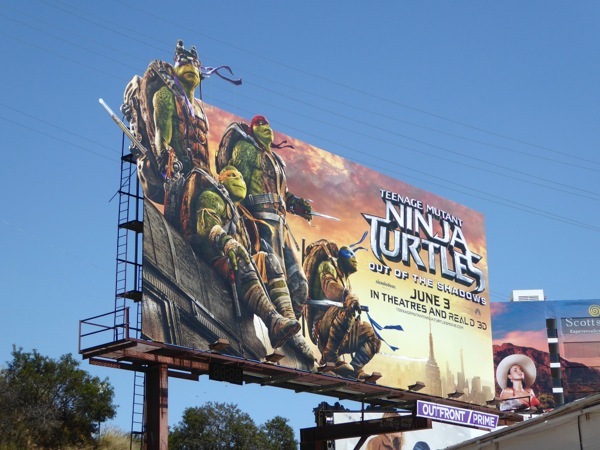 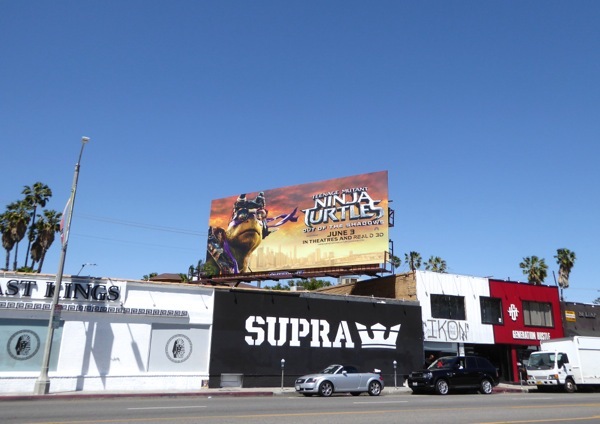 Meanwhile the standard landscape billboards were snapped above L.A.'s Melrose Avenue on March 16 and later along La Cienega Boulevard on April 19, 2016. 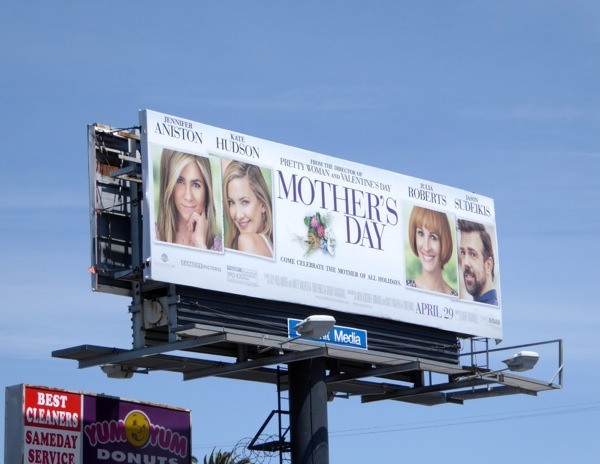 The clever cut-out special extensions were photographed along L.A.'s Highland Avenue and Vine Street from April 15 to April 23, 2016. 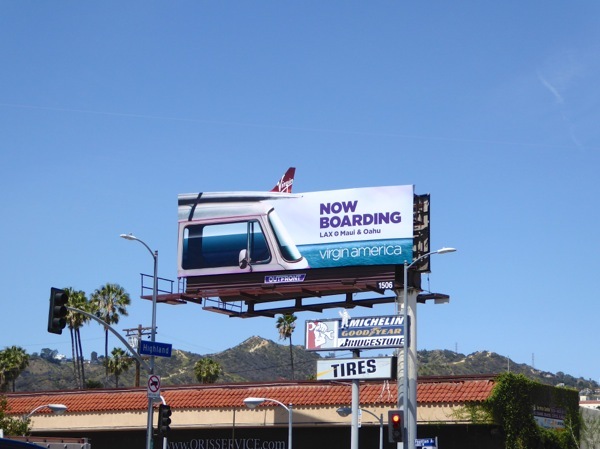 It's nice to see an airline having some fun with their out-of-home advertising. 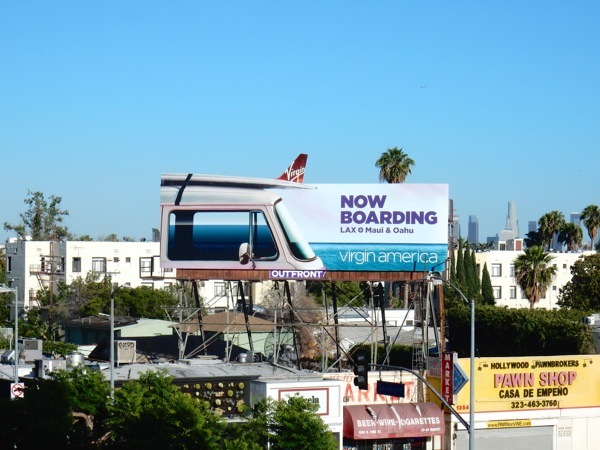 For another inventive ad for an airline, make sure you also check out Air New Zealand's 3D sleepmask billboard for their service from LAX to London's airports. 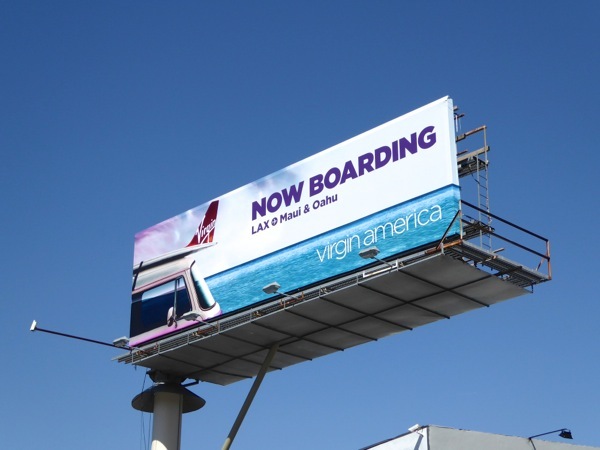 Plus if you're a fan of Virgin's U.S. domestic airline (soon to merge with Alaska Airlines), take a look at these previous Virgin America billboard campaigns from recent years. 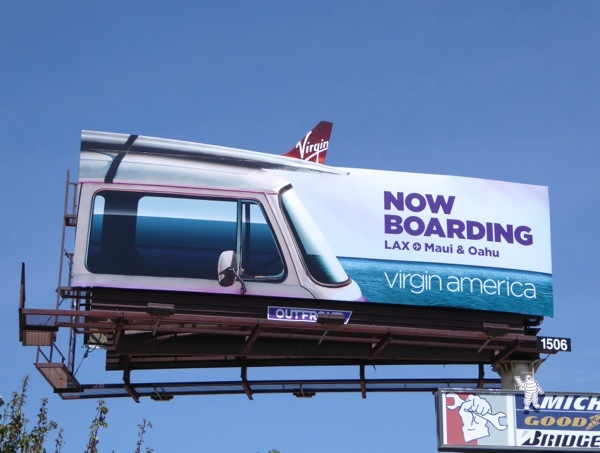 Let's hope new ownership doesn't take the fun out of traveling with the flying service which has always provided a breath of fresh airline in the city skyline. 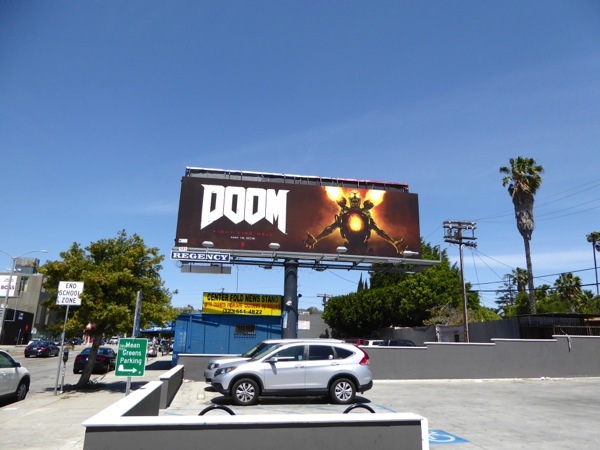 This month these cool video game billboards for Doom have been having an explosive impact in the skies of L.A. 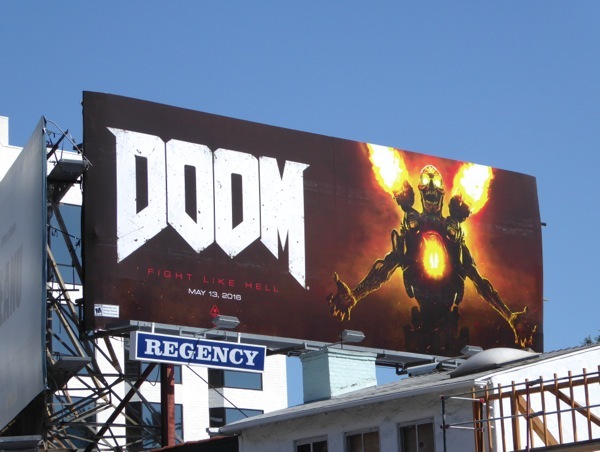 This first-person shooter game is a reboot of the wildly popular Doom franchise (which even spawned a movie with Dwayne Johnson in 2005). 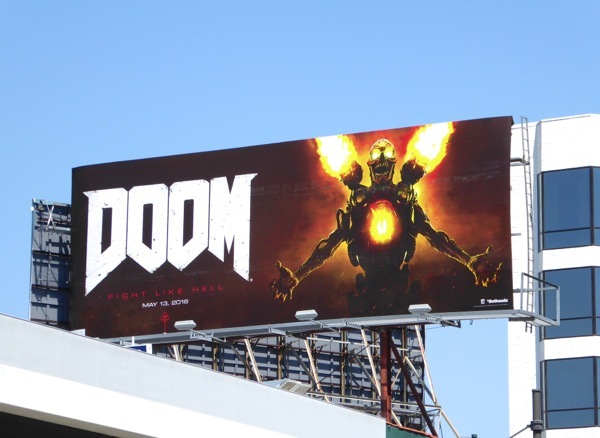 This time around as the lone Doom marine you'll have to fight like hell to beat back the hordes of rampaging demons from the underworld with only your fighting skills, your wits and an assortment of futuristic weapons to help you. 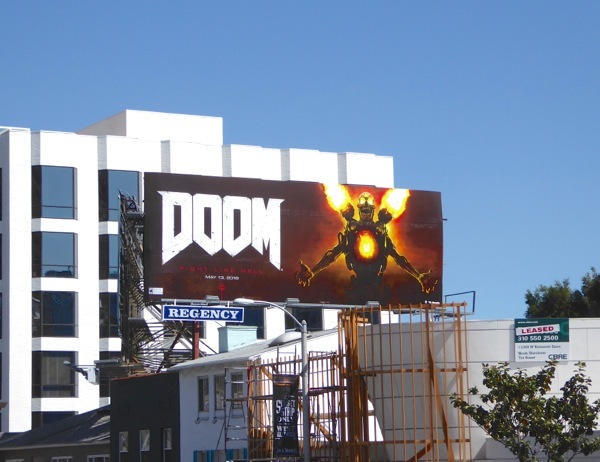 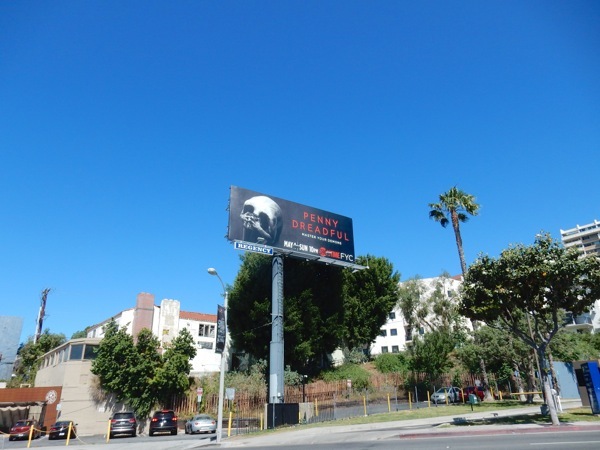 These eye-catching Doom billboards were spied along Fairfax Avenue at Melrose Avenue on April 6, then snapped later standing out along West Hollywood's Sunset Strip on April 12, 2016. 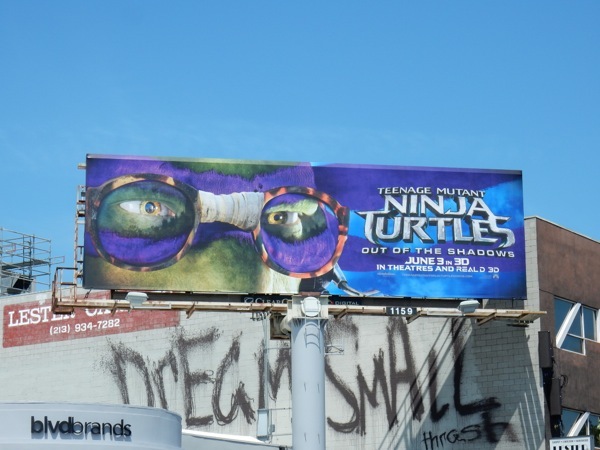 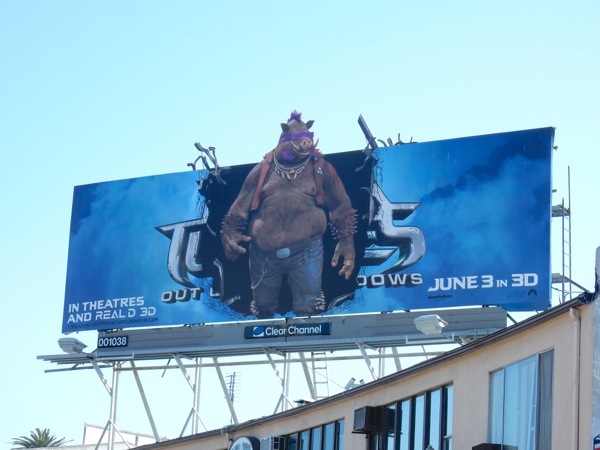 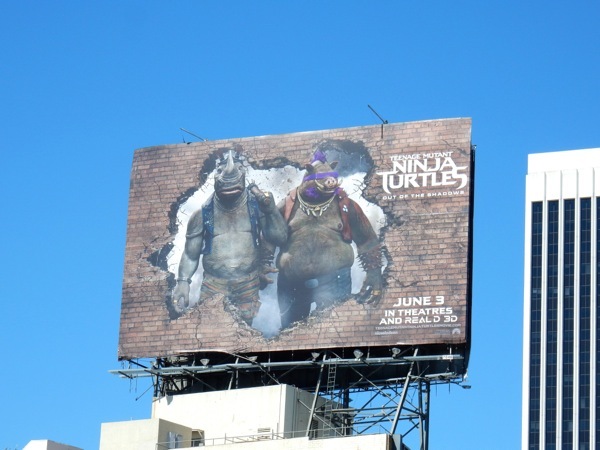 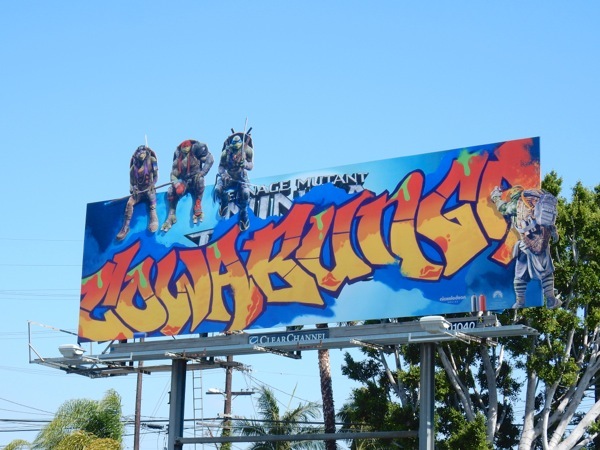 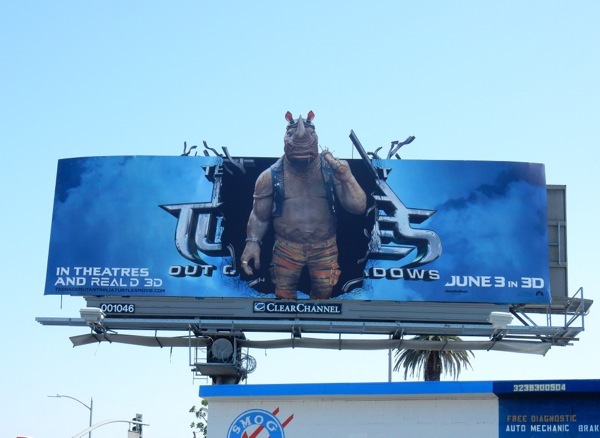 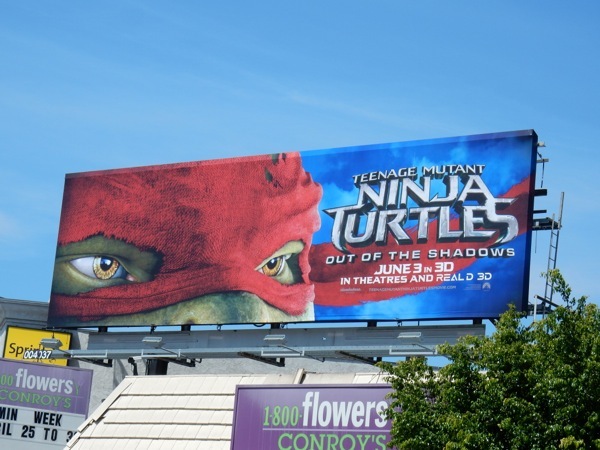 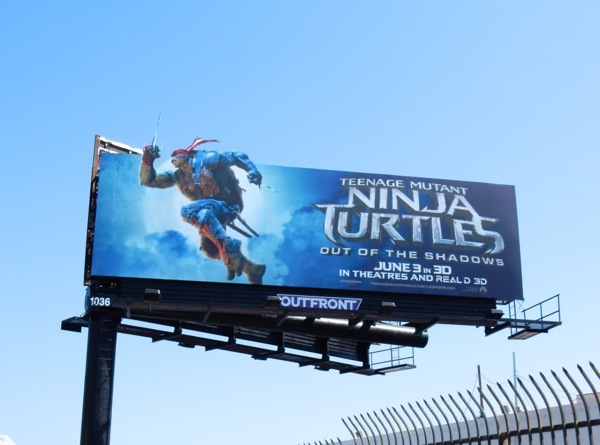 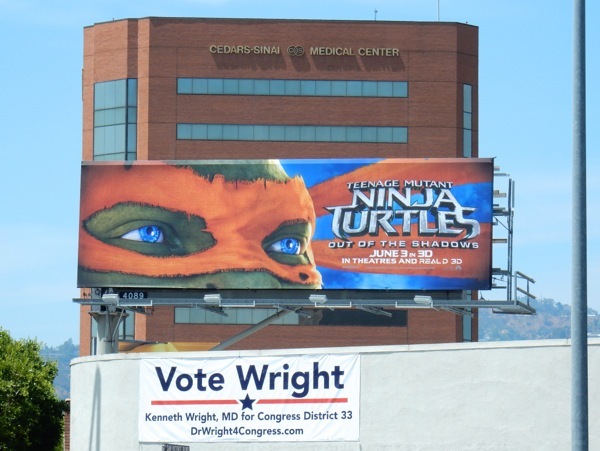 If you're a gamer, be sure to check out all these other exciting video game billboards from around the city streets and skies in the past few years. 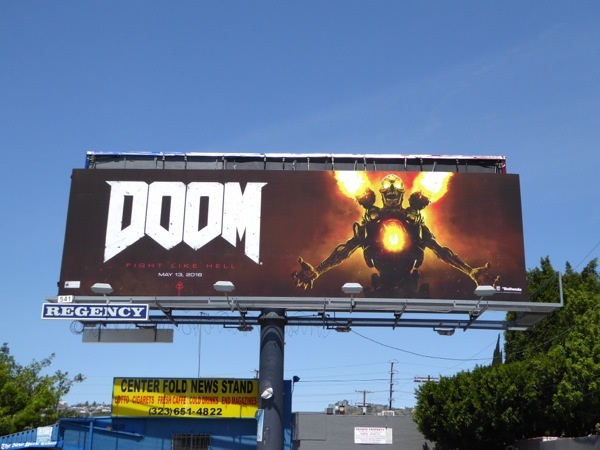 And if your week is already doom and gloom by Tuesday, maybe you're doing something wrong and you should play a video game, or two, to relieve your stress and tension. 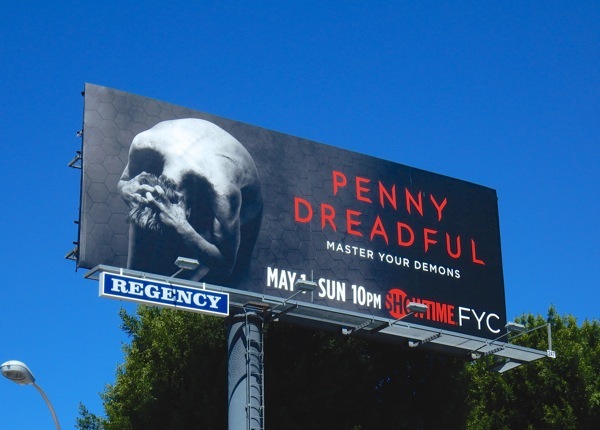 Get ready to watch those demons go boom. 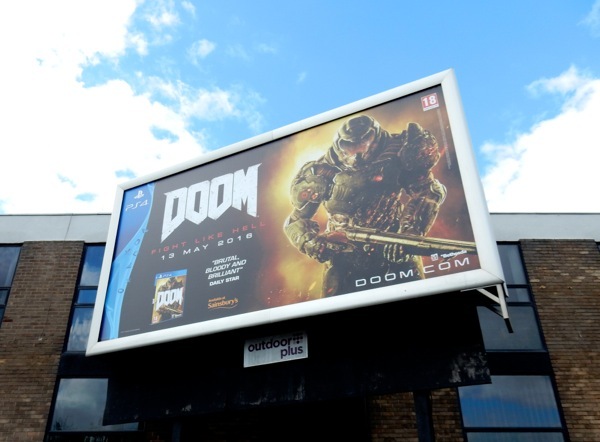 UPDATED: Here's also a U.K. billboard for Doom spied in London on May 24, 2016. 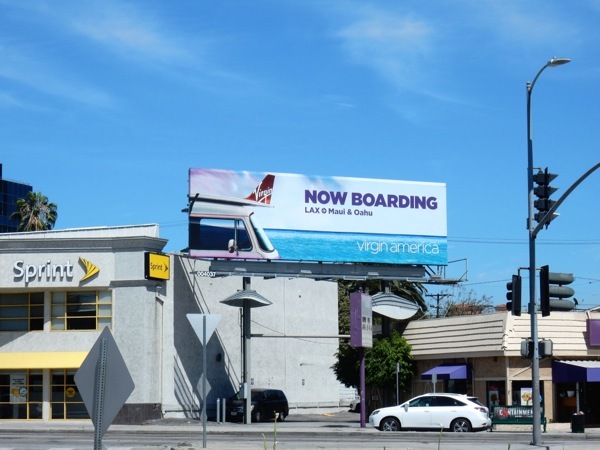 Daily Billboard also spied this soldier ad creative on the side of buses in L.A.